Interlaw's representative firm in Singapore, Colin Ng & Partners LLP (“CNP”), is advising Fund Singapore on a pre-IPO investment round of medical technology business Biolidics Limited. The IPO is set to raise approximately S$6.1m in net proceeds, some of which will be used to develop Biolidics' clinical services applications and the customer segment of the company's products. The fundraising will also advance Biolidics’ pipeline of products through in-house development, investments, mergers and acquisitions, joint ventures and/or strategic collaborations. 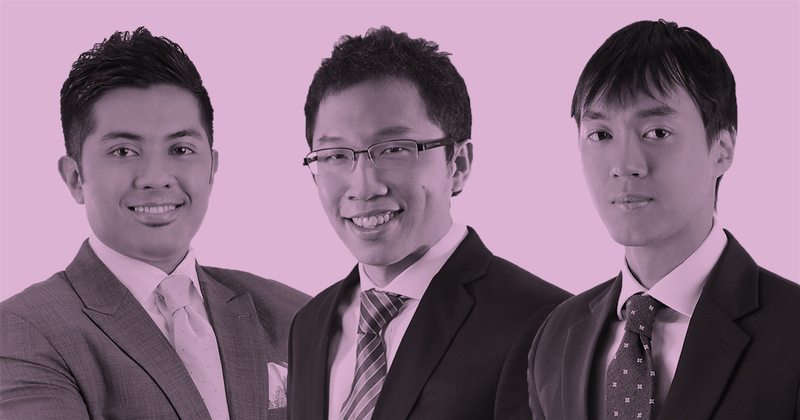 The CNP team acting for Fund Singapore comprised Christopher Huang (partner), Randall Perera (senior associate) and Rajkumar Mannar (associate) (all pictured above). Biolidics, which was incorporate in 2009, successfully listed on the Catalist Board of the Singapore Exchange on 19 December 2018.